The powerhouse Tennessee program is back on top after a strong showing in the Large Varsity Hip Hop Finals at the 2019 UDA National Dance Team Championship. Collierville took second in 2018 behind Fort Zumwalt West High School but they came back stronger than ever this season to reclaim the title. 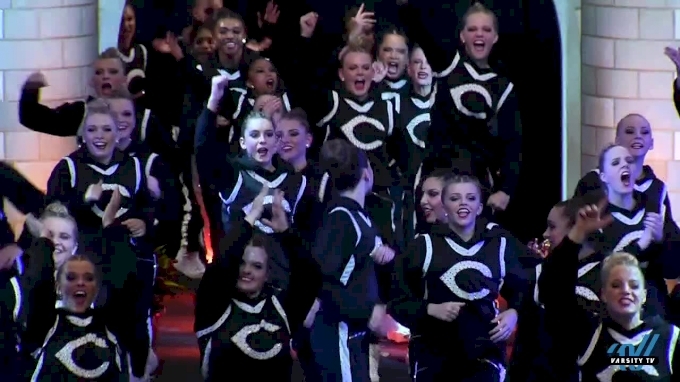 [WATCH] Collierville's Winning Hip Hop Routine!